A symbol of Brazil’s successful pre-salt production, Cidadede Maricá and Cidadede Saquarema hav joined the increasing ranks of FPSOs contributing to the country’s production of oil and gas. The high-capacity vessel achieved first oil in February 2016. With hulls converted from oil tankers in a Chinese shipyard and topside process plant module, mooring and installation integration in Brazil. Both capable of producing up to 150,000 barrels of oil per day, of compressing up to 6 million cubic metres of natural gas per day and storing 1.6 million barrels of oil. Our customers contract was to build both a sulphate reduction module and produced water package for both the Marica and Saquarema FPSO’s. The expectation was to supply the instrumentation package to the specifications for the project within budget and time frame. Sulphate reduction plant. 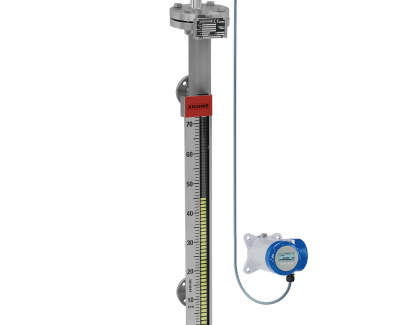 Magnetic Flow Meters, Pressure Transmitter, Temperature Transmitter, Level Transmitters, Analytical Assemblies, Corrosion Coupons, Pressure Gauges, Temperature Gauges. all suitable for offshore hazardous area.